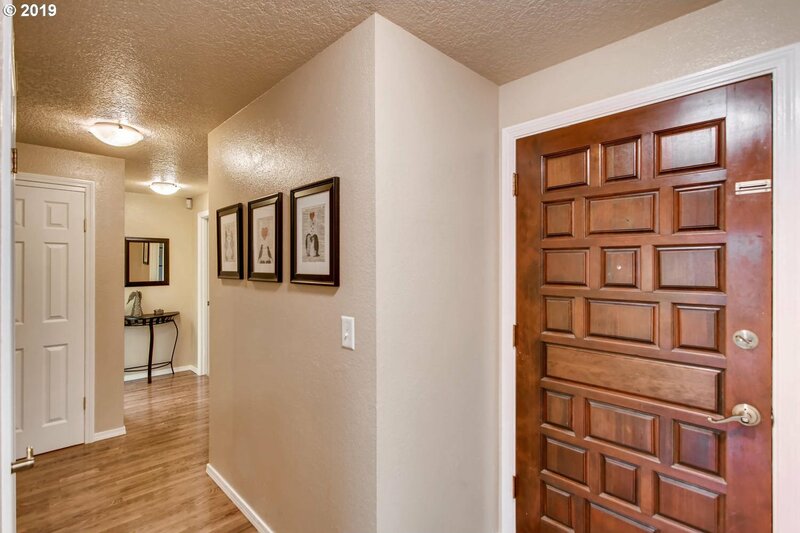 Move in ready home in Gladstone. 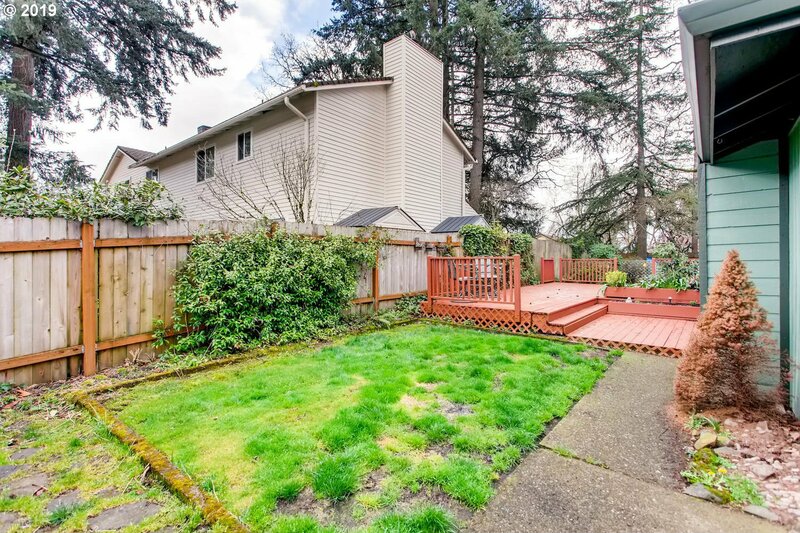 Near schools, grocery stores, and restaurants. 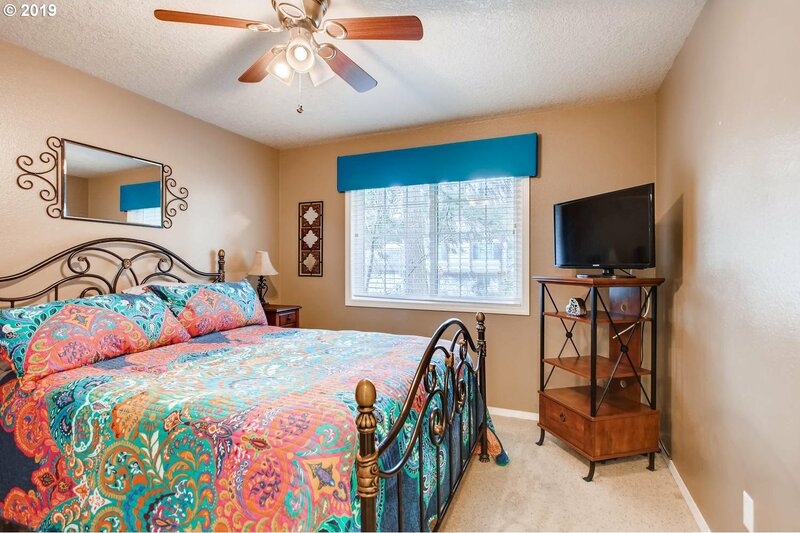 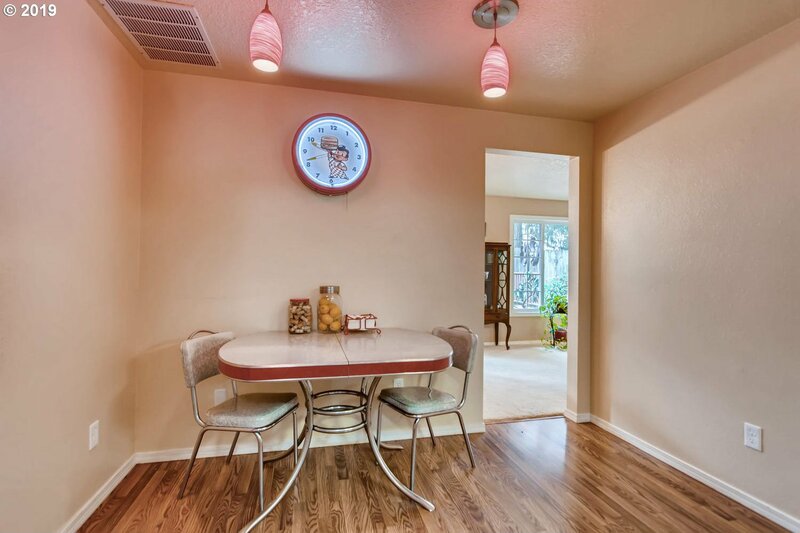 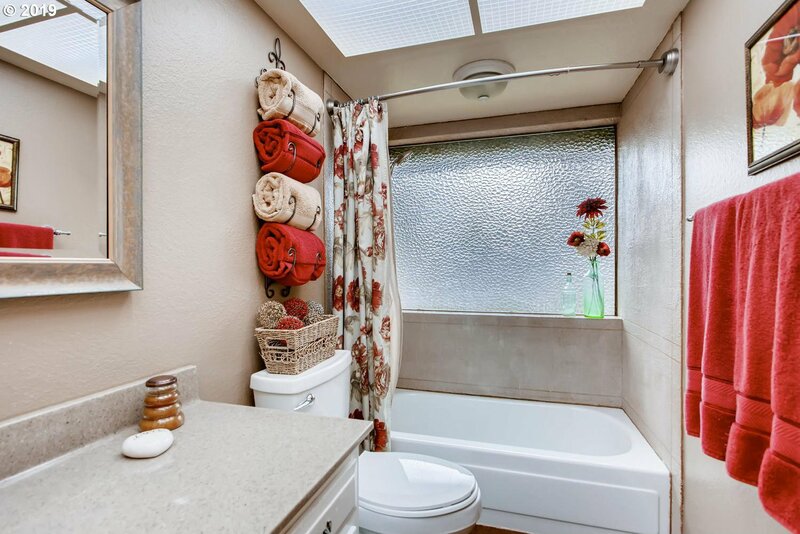 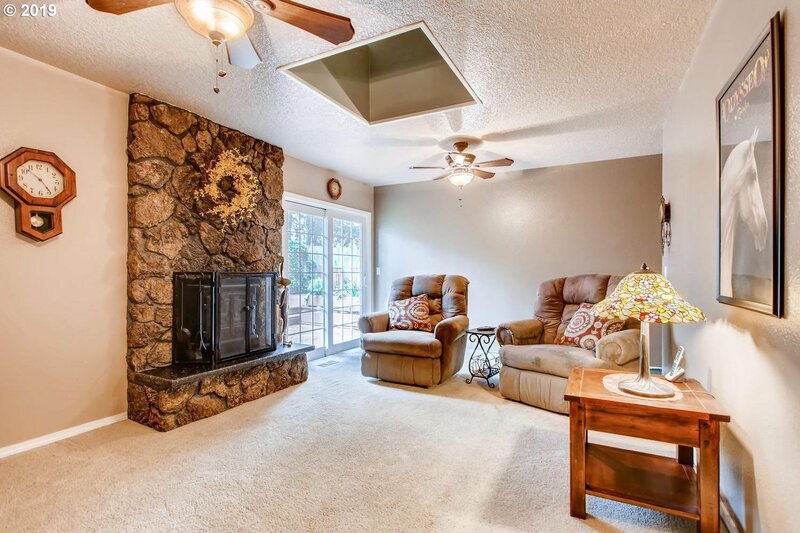 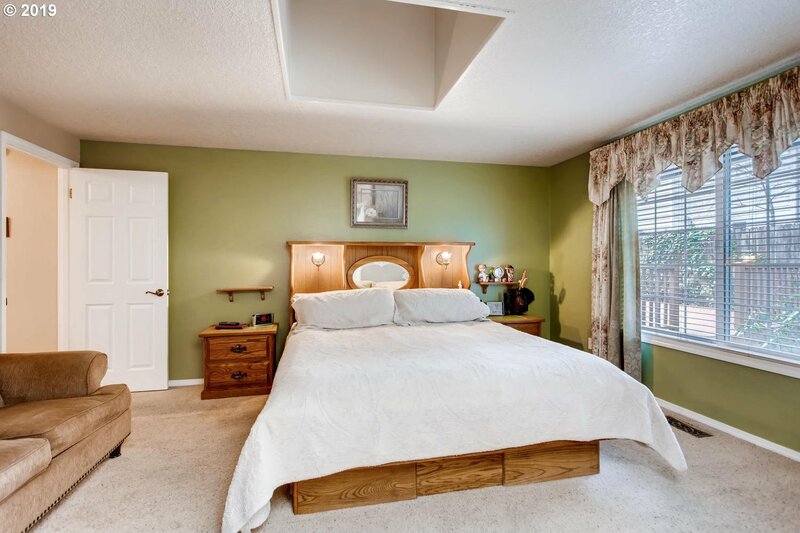 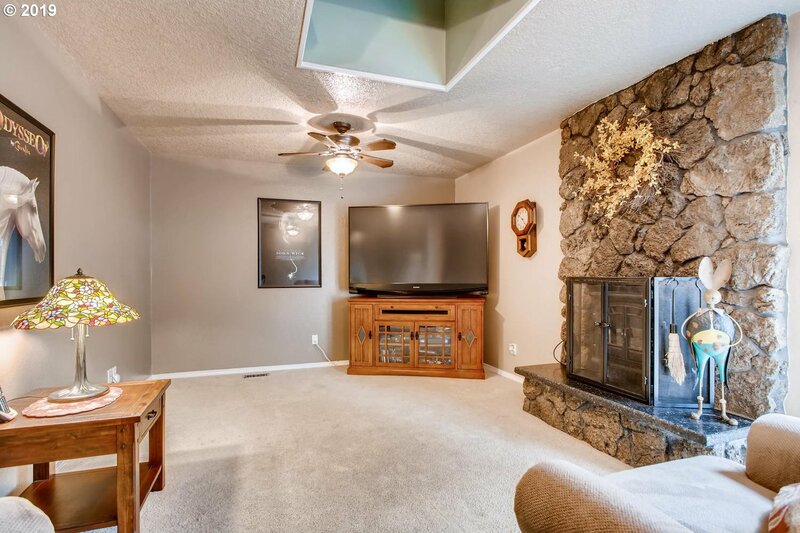 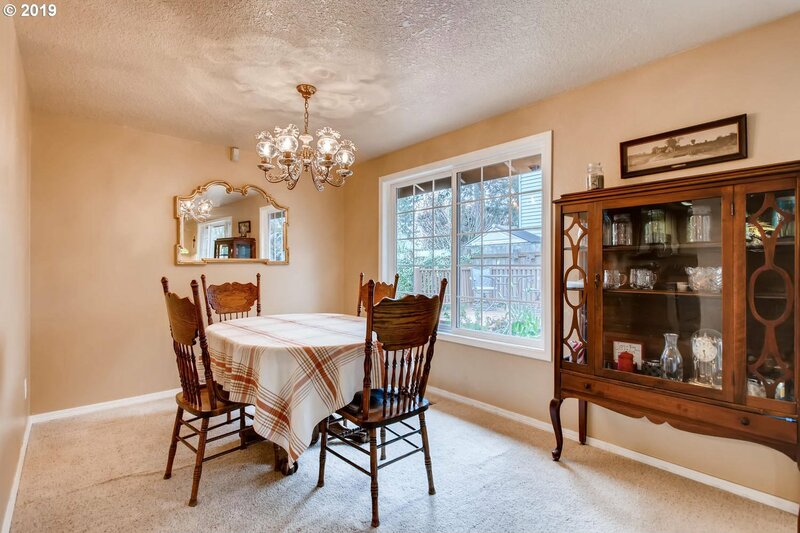 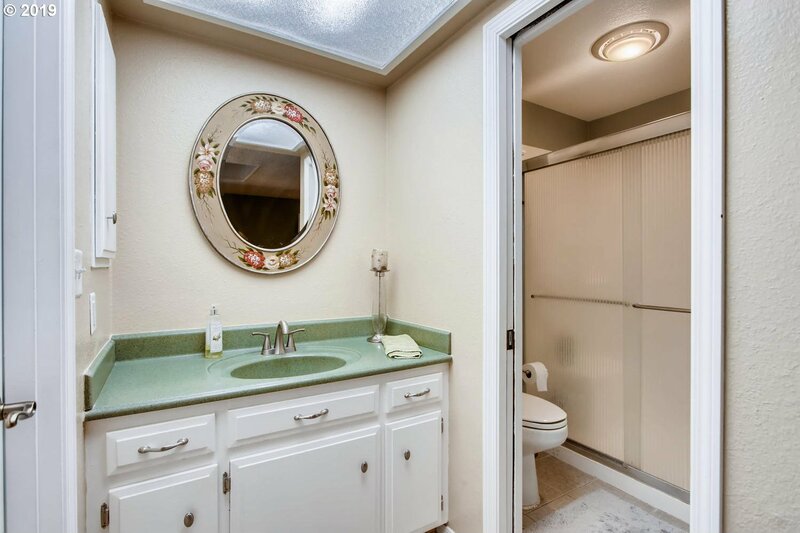 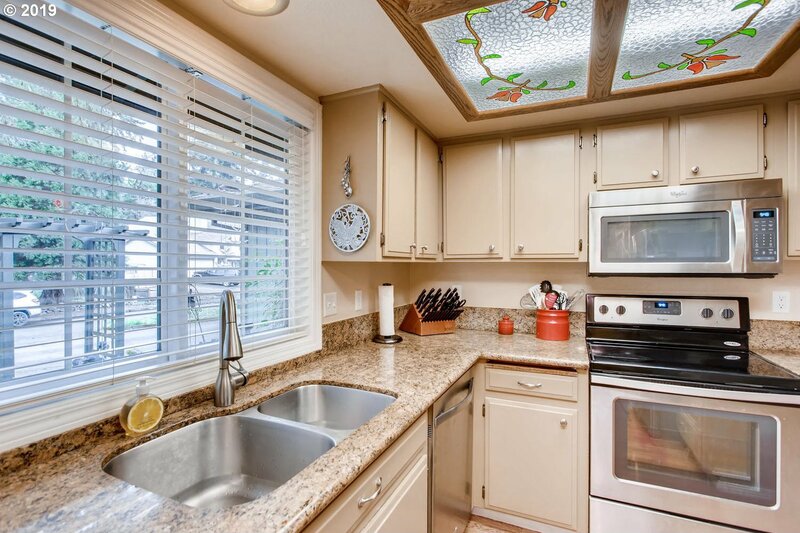 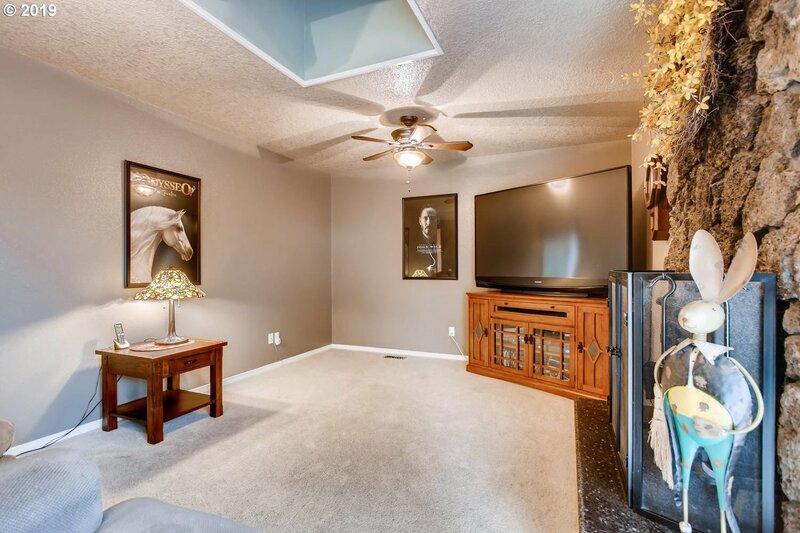 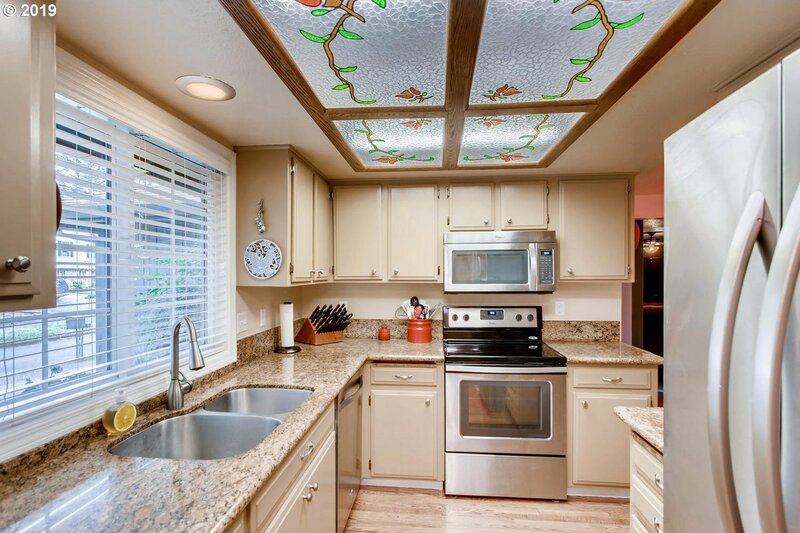 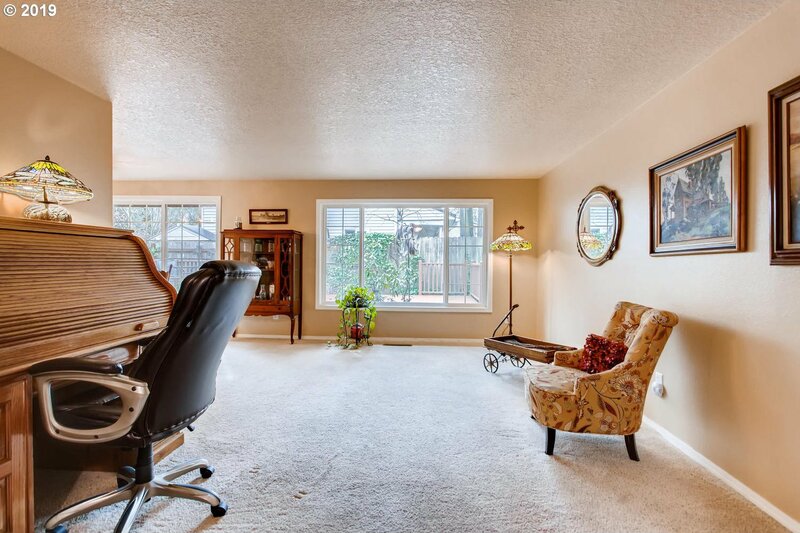 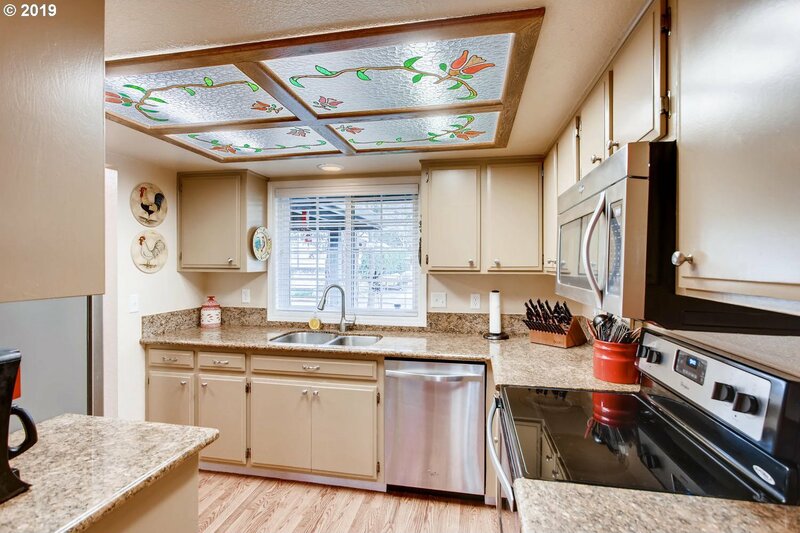 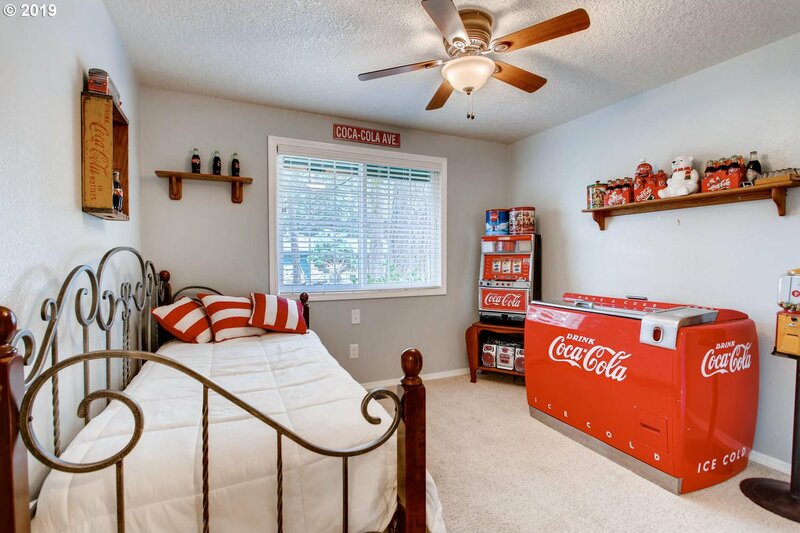 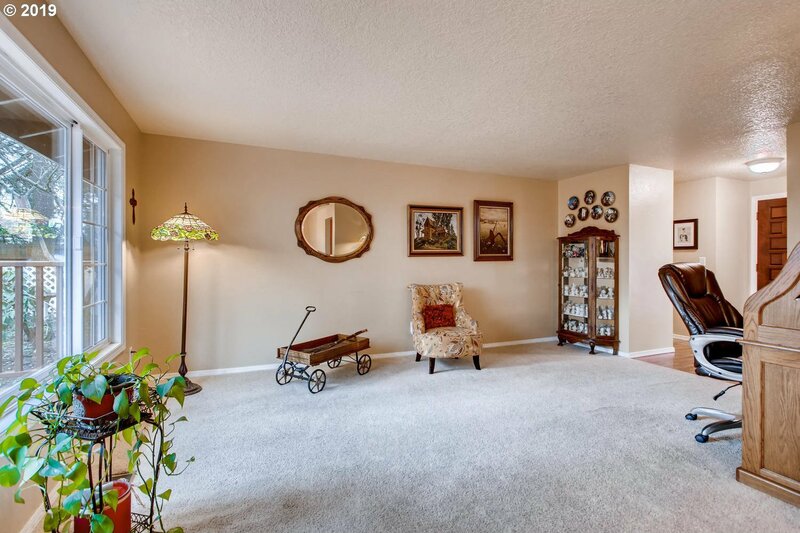 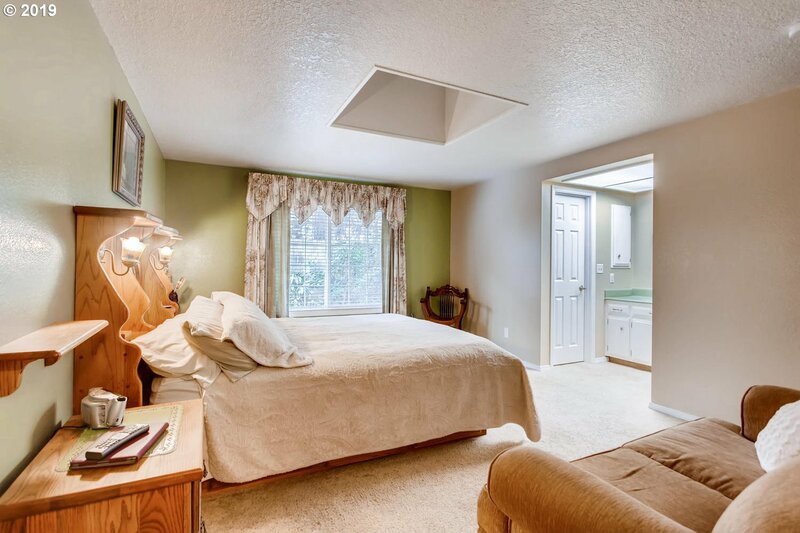 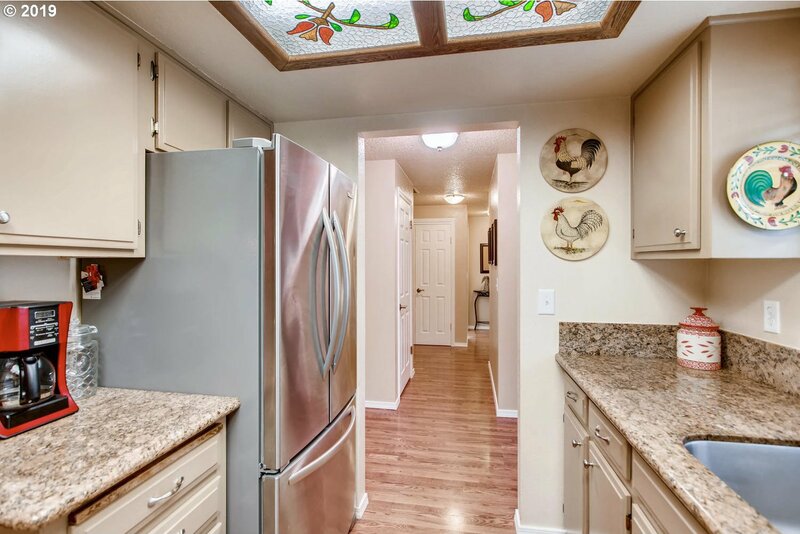 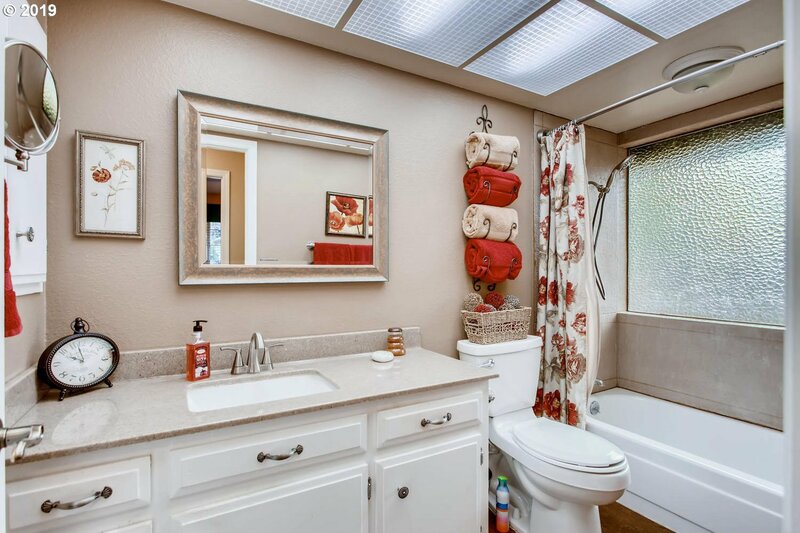 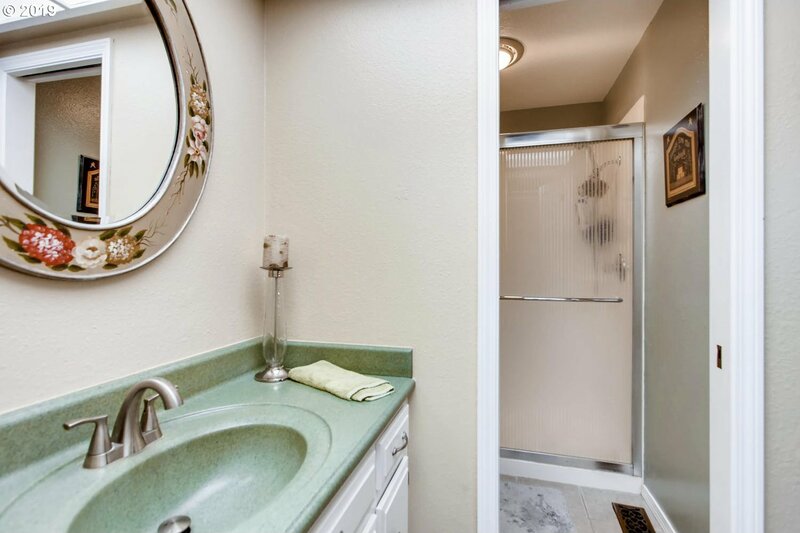 Enjoy ample natural light in this 3 bed 2 bath home. 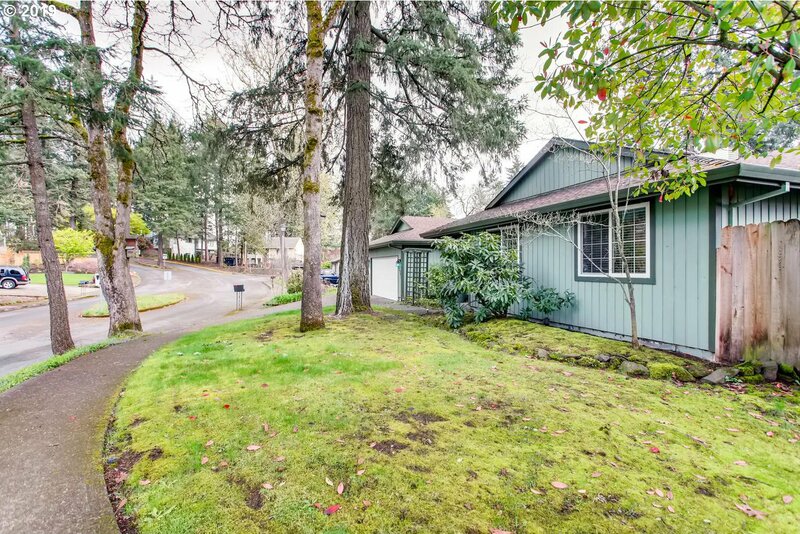 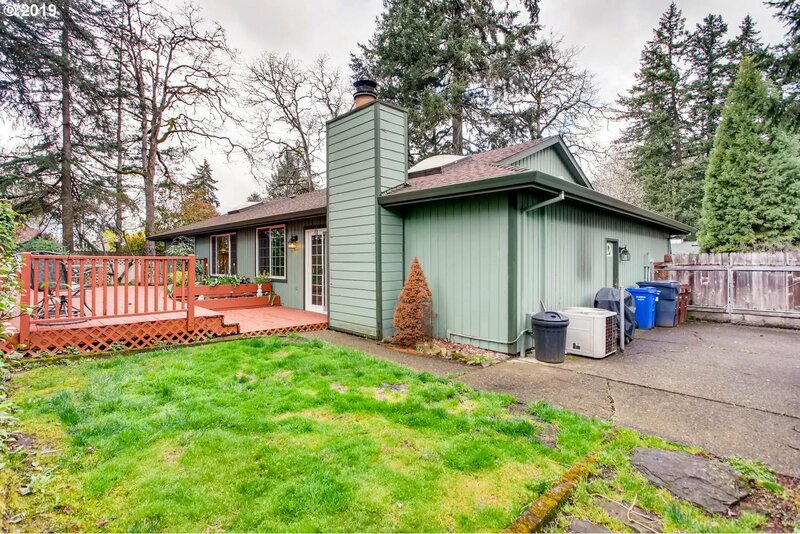 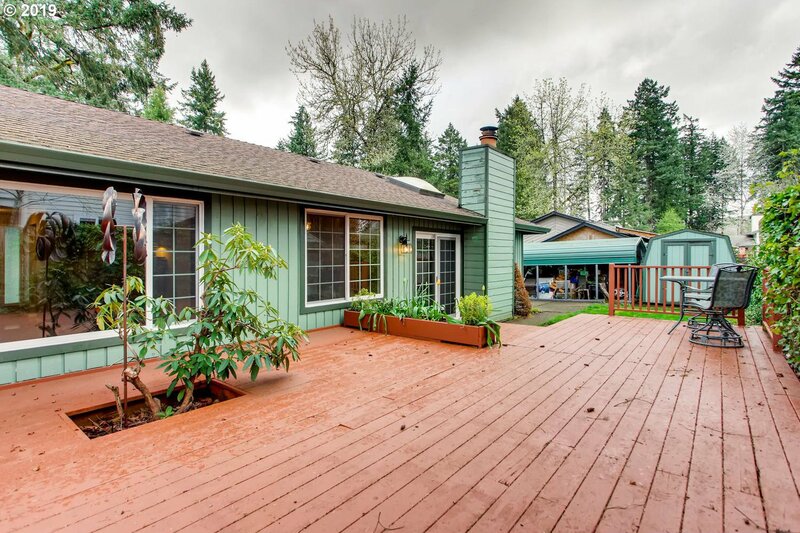 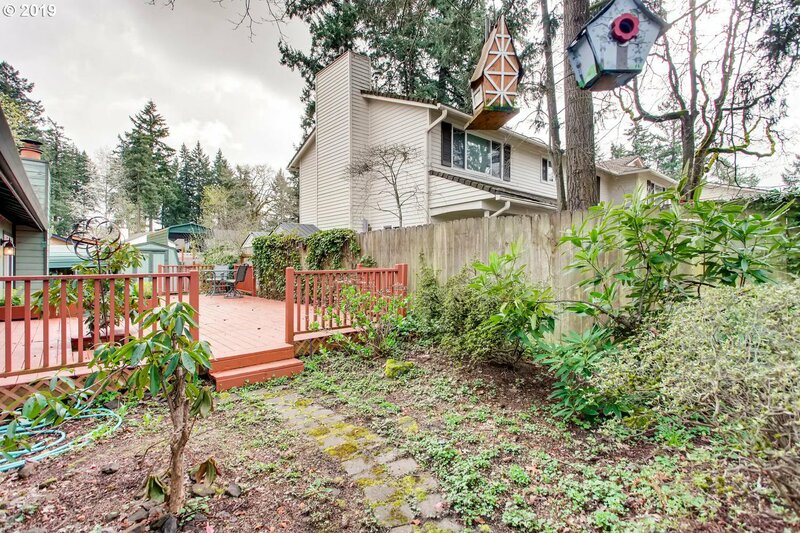 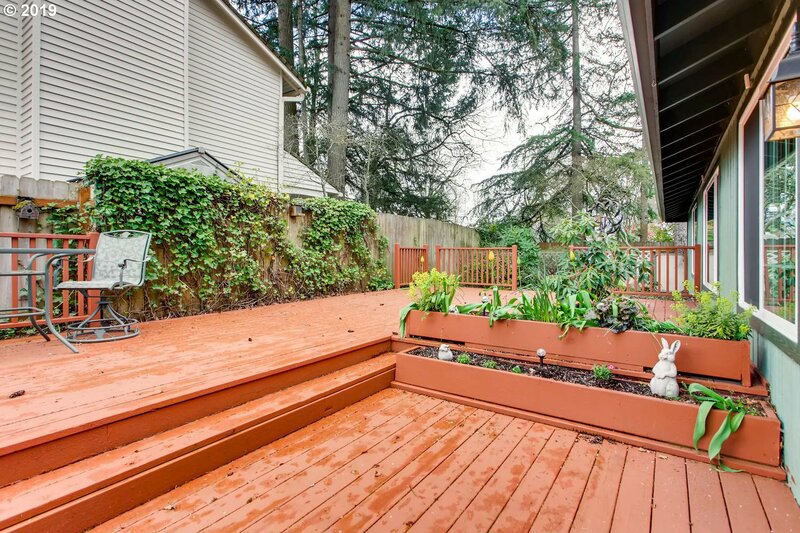 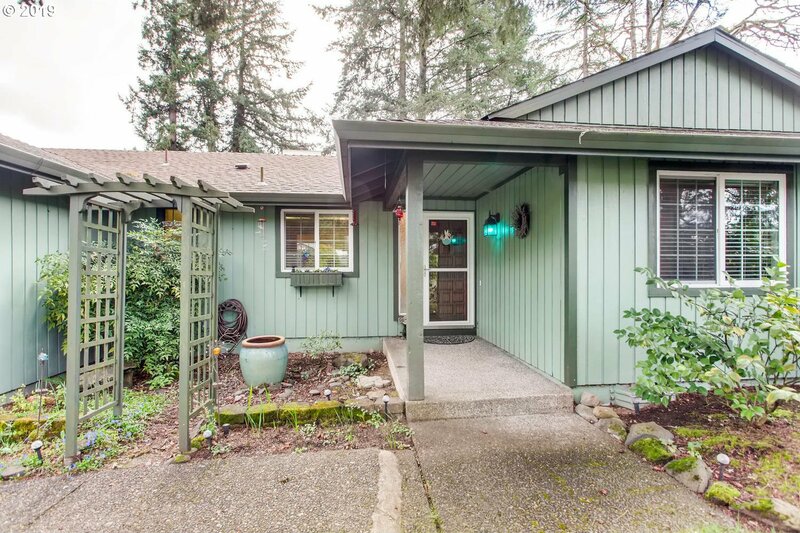 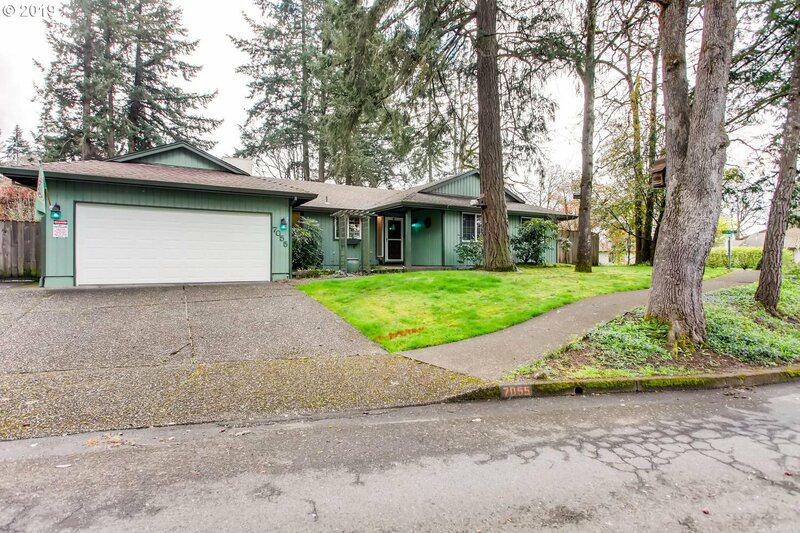 Features a large back deck and mature trees on property.